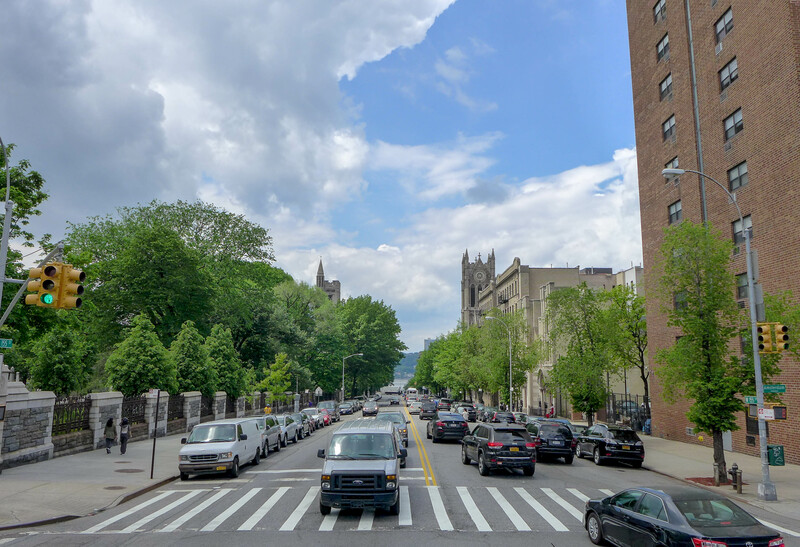 Midtown is clogged with tour buses, but did you know that some companies take you to less touristy corners, such as the Bronx? 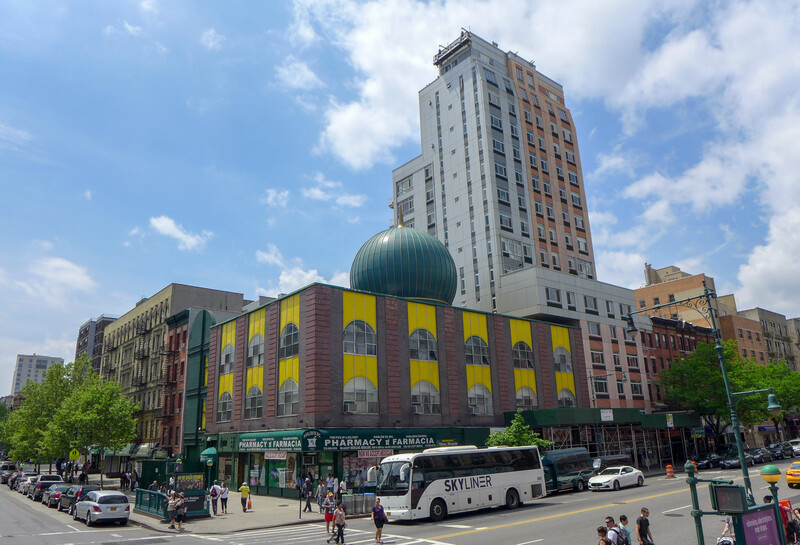 When City Sights NY asked me if I wanted to join one of their groups, I jumped at the chance to check out this part of the city I rarely visit. 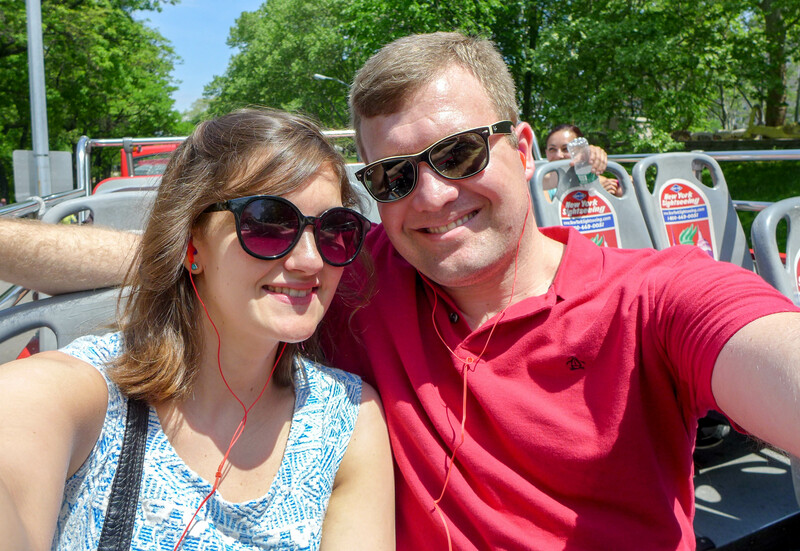 So last weekend, Ryan and I headed to Grant’s Tomb in Morningside Heights for the start of the tour and, after getting ordered onto a bus by a rather irate guide, we grabbed some headphones and settled into our seats on the top deck. 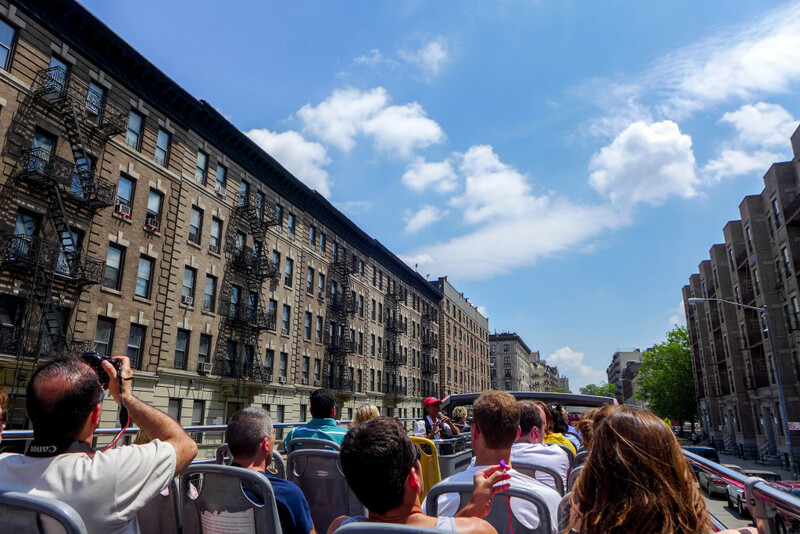 The company runs a selection of bus tours throughout the city (as well as walking, boat and helicopter tours). 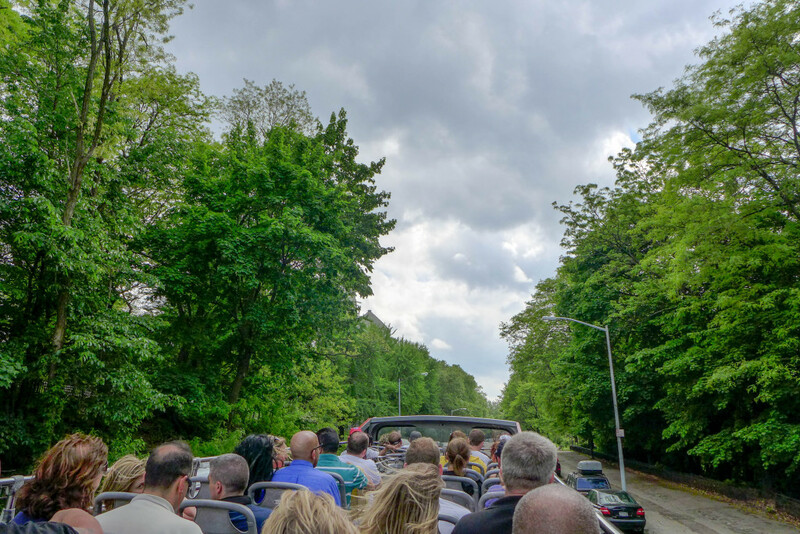 You join a tour at any of the route’s stops, ride for as long as you like, then jump off and explore. 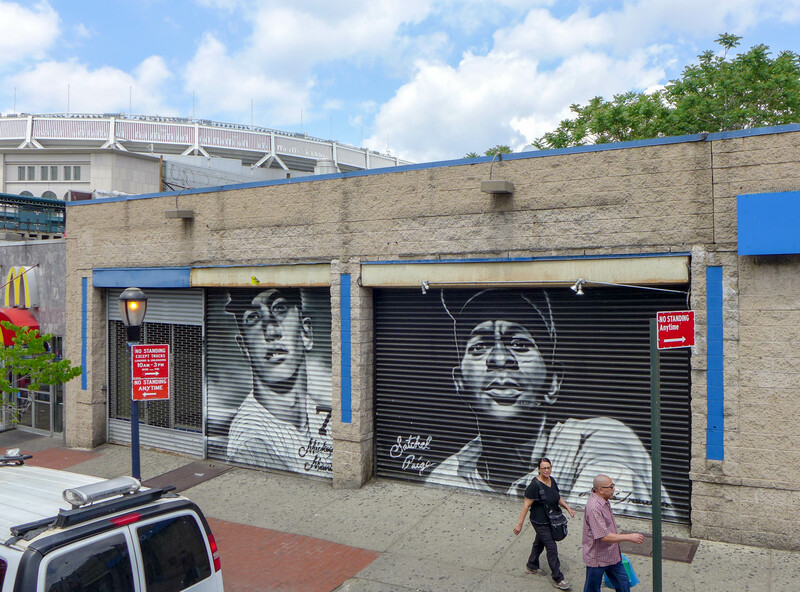 On the Bronx tour, there are just three stops: Grant’s Tomb, Malcolm Shabazz Harlem Market and Yankee Stadium. 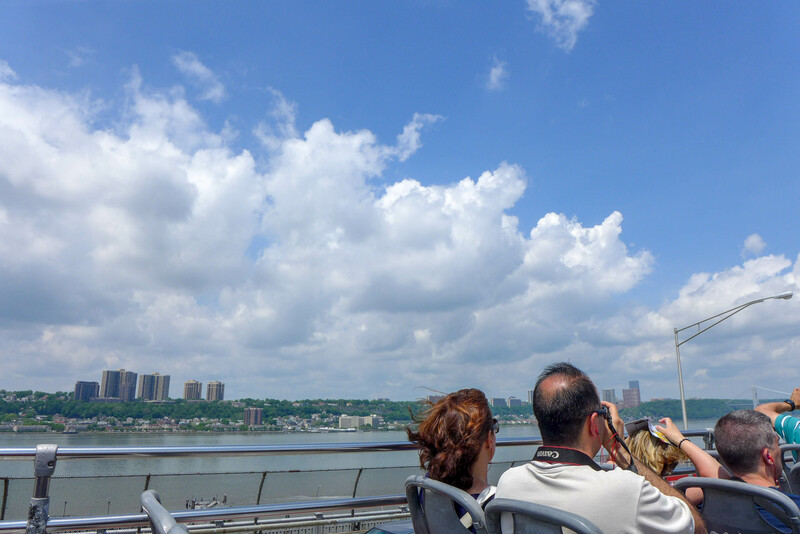 After leaving Grant’s Tomb at Riverside Park, our bus whisked past the Hudson River and the George Washington Bridge. 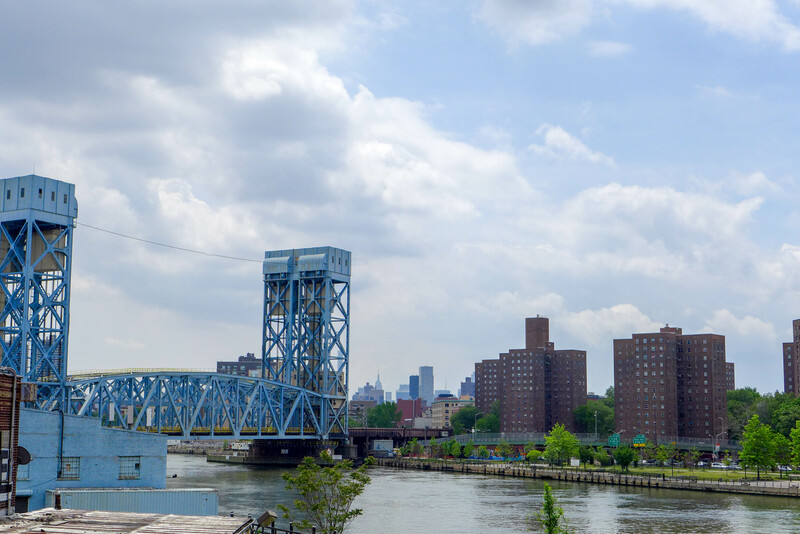 We waved to New Jersey before veering east to the more residential parts of Harlem. 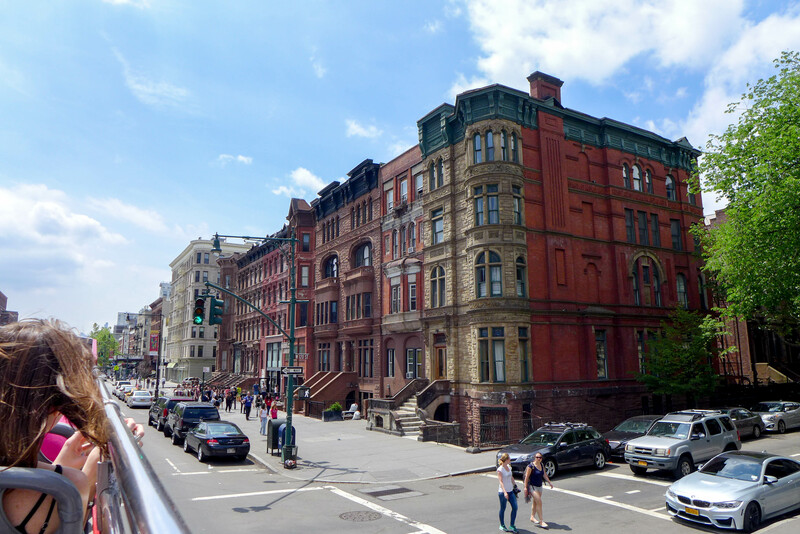 What immediately struck me was the beauty of the buildings — those wrought iron fire escapes get me every time — as well as the variety. Sometimes I felt like I was in Brooklyn or the Upper East Side, and other times, right by the beach. There were also loads of churches — 449 to be exact. 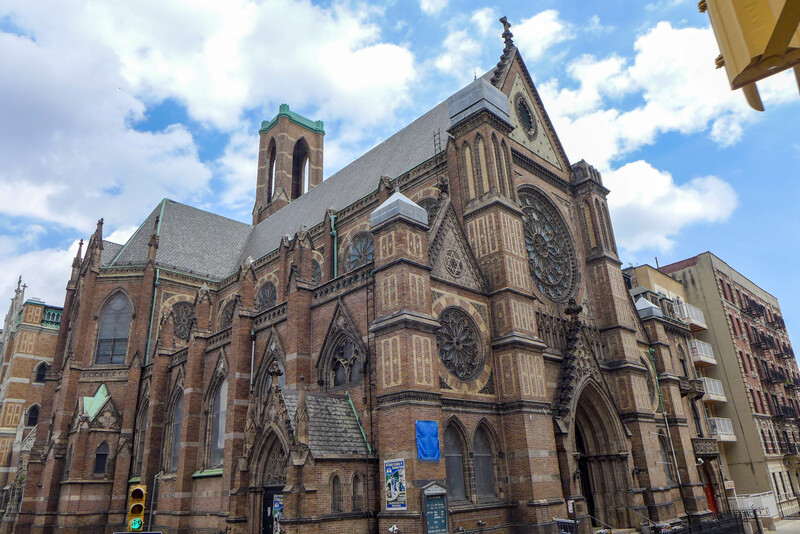 As we listened to our guide, Marcia, through the headphones, she pointed out that the churches in the area far outnumber the Starbucks in Manhattan. But, she quipped, the number of hair salons up here — 605 — beats them all. 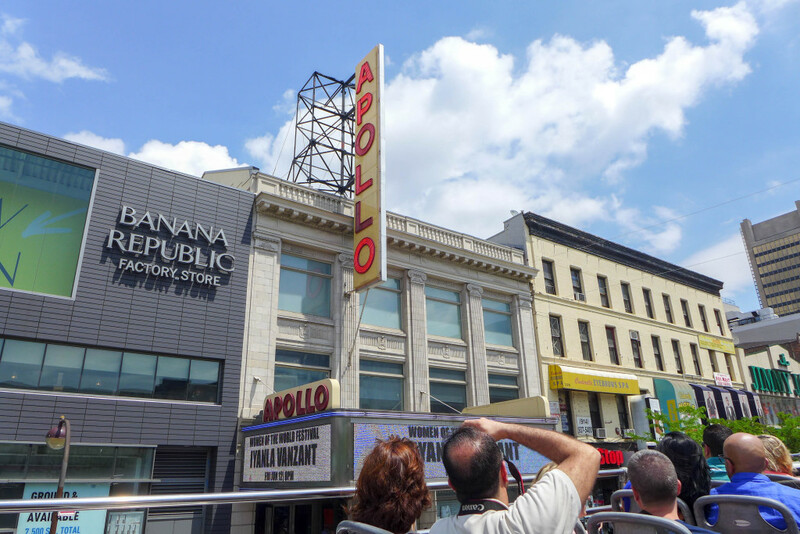 Next we swept past the Apollo Theater where performers including Ella Fitzgerald, James Brown and the Jackson 5 got their starts. And with our driver’s foot firmly down, we whizzed by the Masjid Malcolm Shabazz – the mosque where Malcolm X preached in the 50s and 60s. 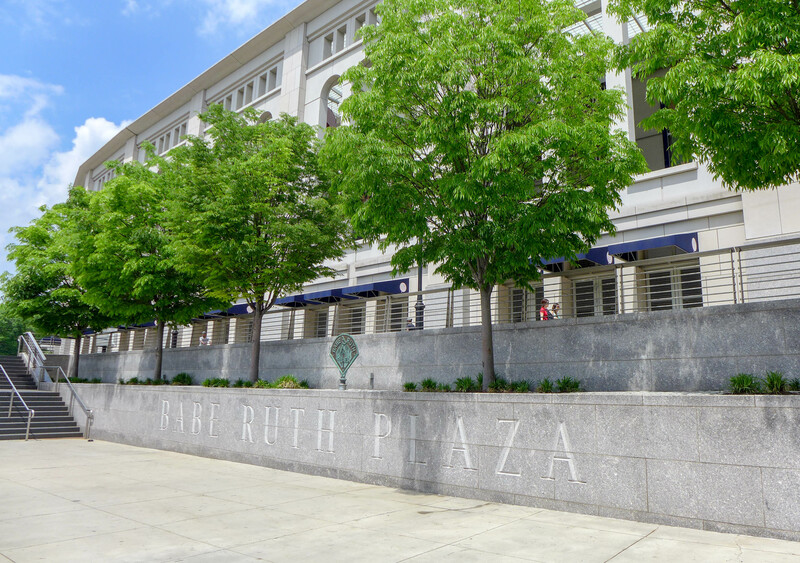 Not only a great nugget of history, but also an incredible building. 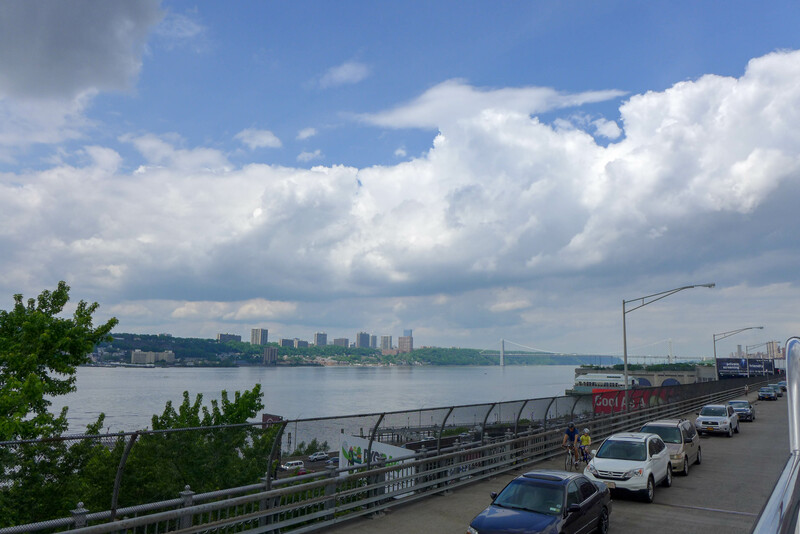 Eventually we took a bridge to reach The Bronx. From there, we could just about make out a teeny tiny Empire State Building. 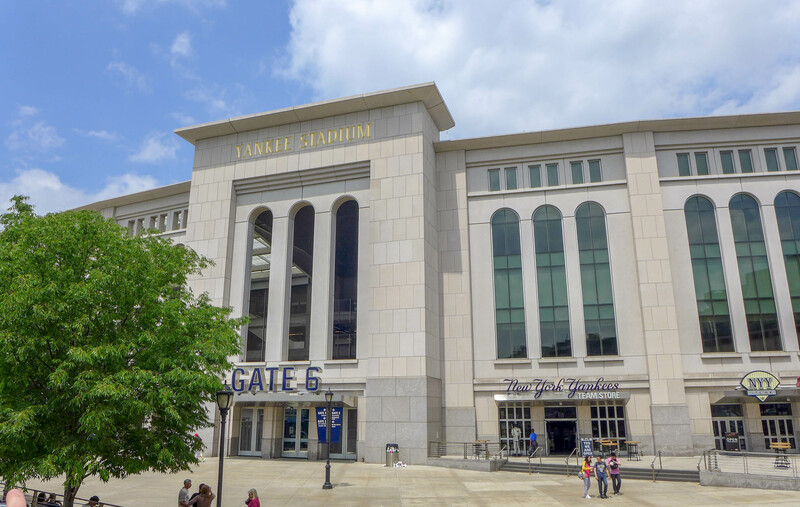 We headed up the Grand Concourse, which was modeled after the Champs-Elysees in Paris, before reaching our main port of call: Yankee Stadium. I’d visited before but I had no idea that the site of the original stadium was just a stone’s throw away. That stadium opened in 1923 and was demolished in 2010, two years after it closed. We hopped off the bus to take a stroll around the old field; the home plate is now nearer second base. It was great to see the community still making the most of the field. 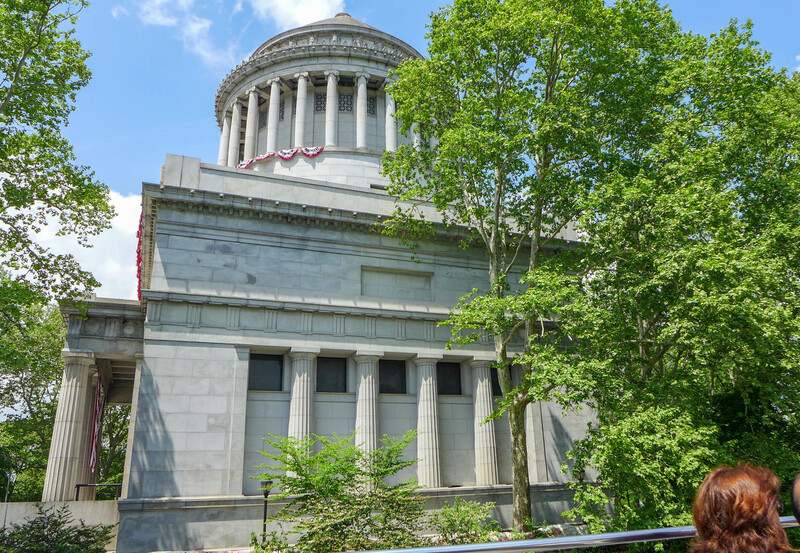 Then we began the race back to Grant’s Tomb, traveling past the incredible buildings of the City College of New York. 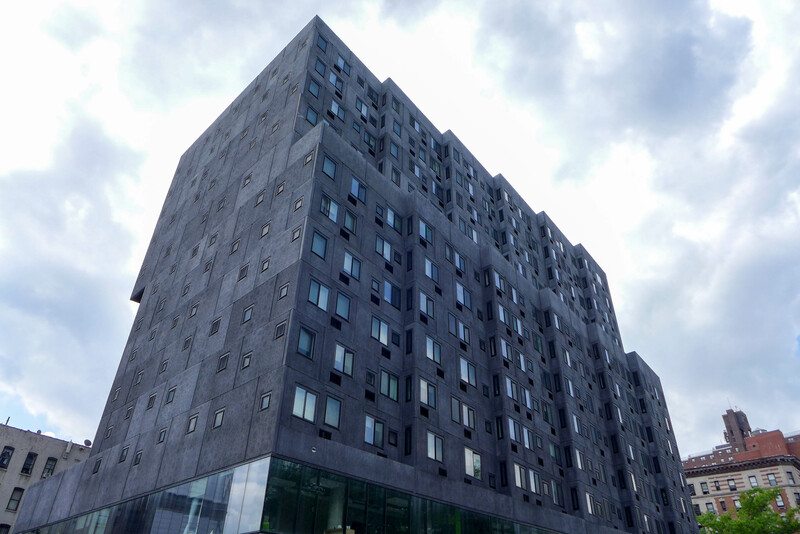 We also saw this rather ominous-looking block of affordable housing where residents all pay a certain percentage of their income. Back at Riverside Park that irate guide’s day hadn’t got any better and we could hear him yelling at the next batch of visitors. Thankfully the guide on our bus had been fantastic — she had a great sense of humor and a wealth of interesting facts. It’s just a shame she had to keep interrupting her stories to tell the driver to slow down. But for all of its kinks, the tour was great because it was different. I loved how it takes you somewhere you’d never otherwise venture, especially as a tourist. 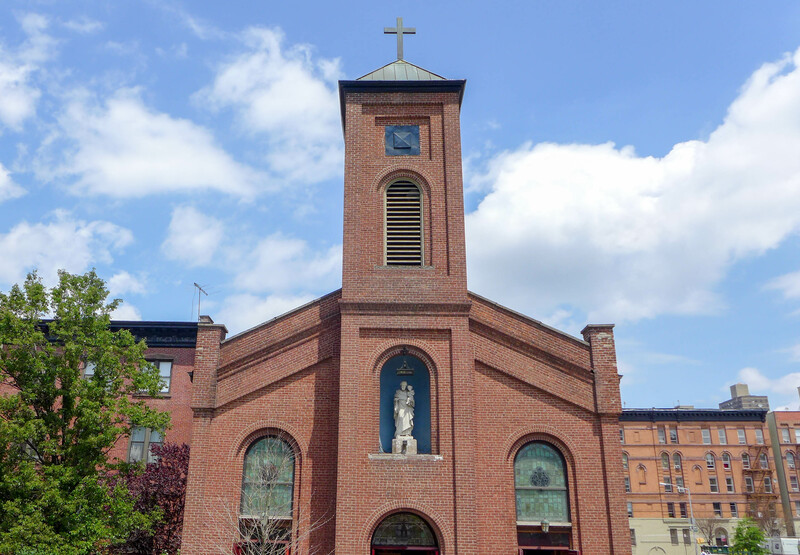 We learned about the area’s rich cultural history, its impressive architecture, its stand-out residents and its growth. To understand New York, you need to see beyond Times Square, Broadway and Shake Shack, and while you’re never going to fully do that from the top of a tour bus, I reckon it’s a good place to start. 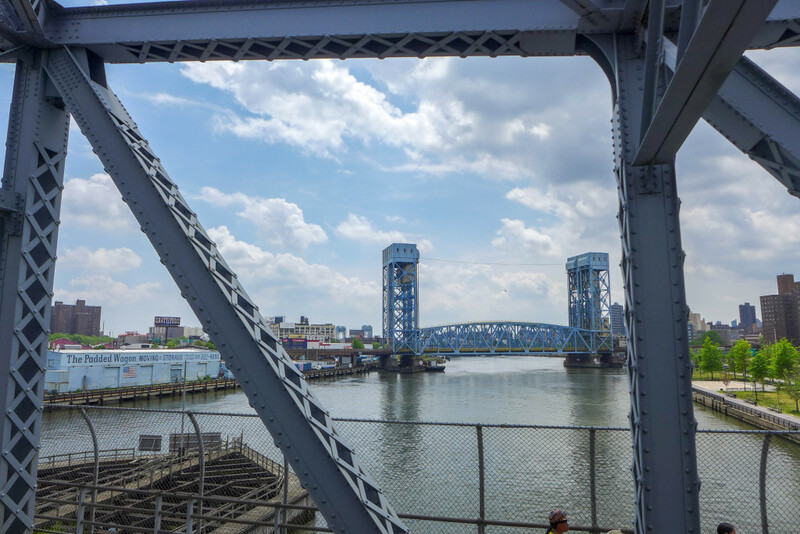 The Bronx tour is run by City Sights NY and leaves multiple times between 10am and 3pm from one of the three stops every day. Tickets, which cost $44, can be purchased here. 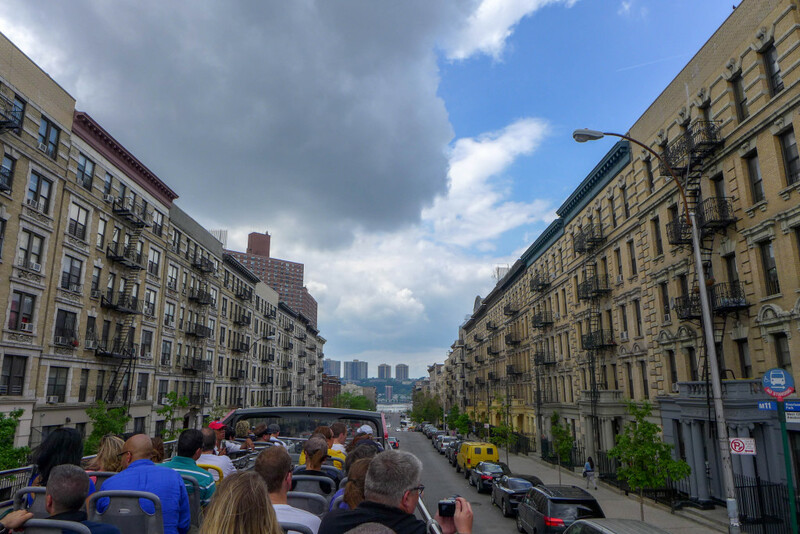 The company also runs multiple other walking, boat and bus tours throughout the city. 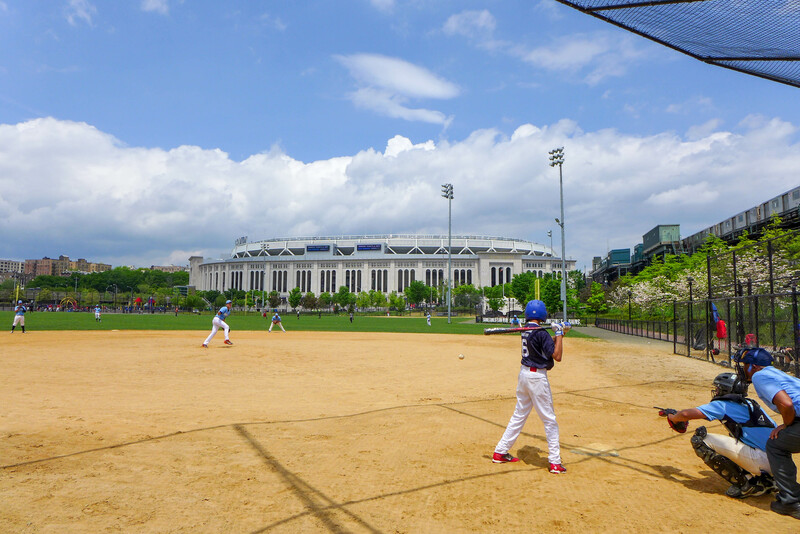 It’s strange that it is not called a Harlem and Bronx tour since the only part of the tour that is in the Bronx is Yankee Stadium (both Grants Tomb and the Apollo Theater are in Harlem, a neighborhood of Manhattan). That can be confusing to visitors who don’t know the layout of the city. 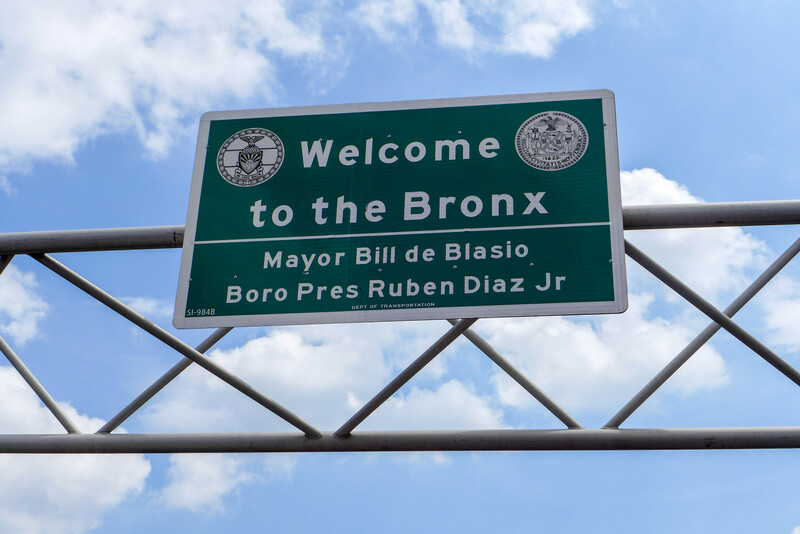 Yes, I completely agree with you — we were barely in the Bronx! We were definitely surprised by that, and it would’ve been nice to see more. This is my old stomping grounds (former SoBro teacher! ;-) One of the things I love about the Bronx is the super affordable, DELICIOUS food. The neighborhood I taught in had a heavy Puerto Rican influence, and I swear, best rice and beans you’ll ever have! A bus tour sounds like a lot of fun!